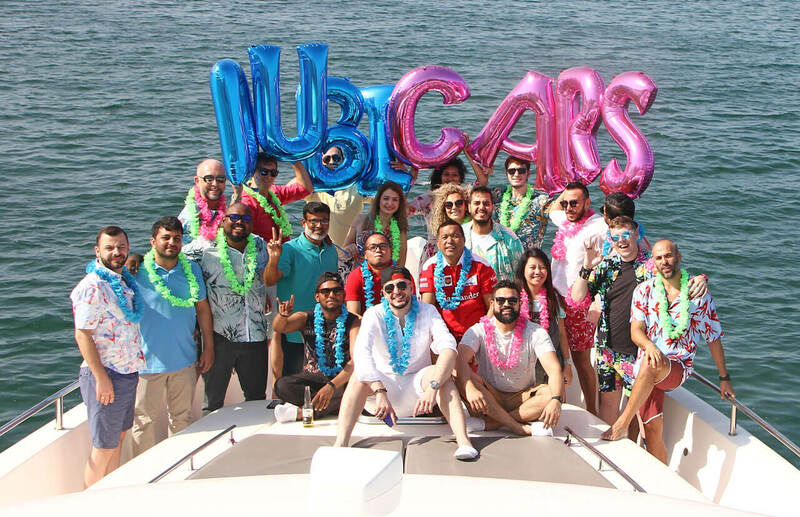 Dubicars launched in 2014 and in just five years has become the UAE’s largest online car market for buyers and sellers across the country attracting over 1 million car buyers every month, which we are very proud of! What makes us different I hear you ask? Well, there are a few things. Firstly, we only focus on cars, and that means our platform only attracts serious car buyers. I know we all love to hear the words “last price, last price” but with Dubicars, we only focus on real buyers who are genuinely interested in buying your car. With a combination of world-class technology, excellent photos, quality descriptions, industry data and a team that are passionate about cars (especially about selling your car or helping you find your next car) you’ll hear “last price” less and “good deal” more, a lot more. Found the right car but don’t live in the UAE? No problem! Most of the dealers using Dubicars are very experienced in exporting cars, so they can help you every step of the way. If you want more information on exporting then please check out our exporting guide here. Need help buying or selling a new or used car in the UAE? We’ve got handy guides tailor-made just for you! Learn more about buying a car, get the right price for your vehicle or get help advertising your car online. Want to learn about the latest car news from the region and around the world? We’ve got you covered with our dedicated blog of car news! 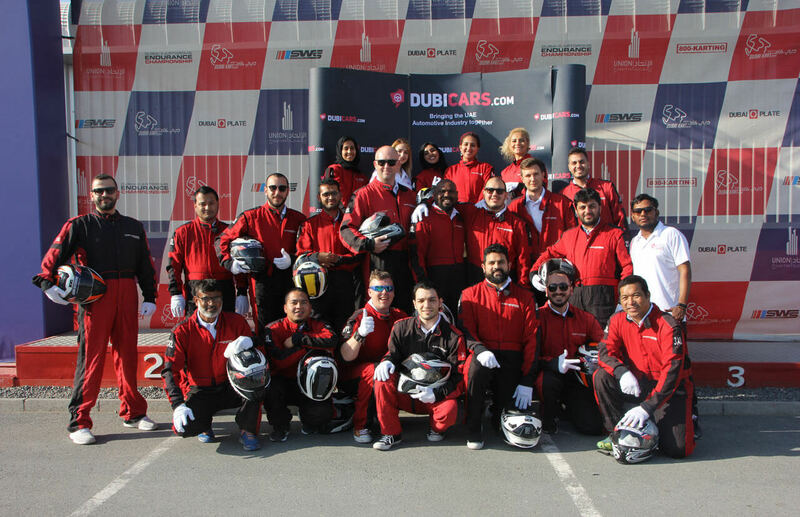 Thanks for visiting Dubicars and don’t forget to follow us on all social media channels (Instagram, Facebook, Youtube) to ensure you don’t miss out on any deals!